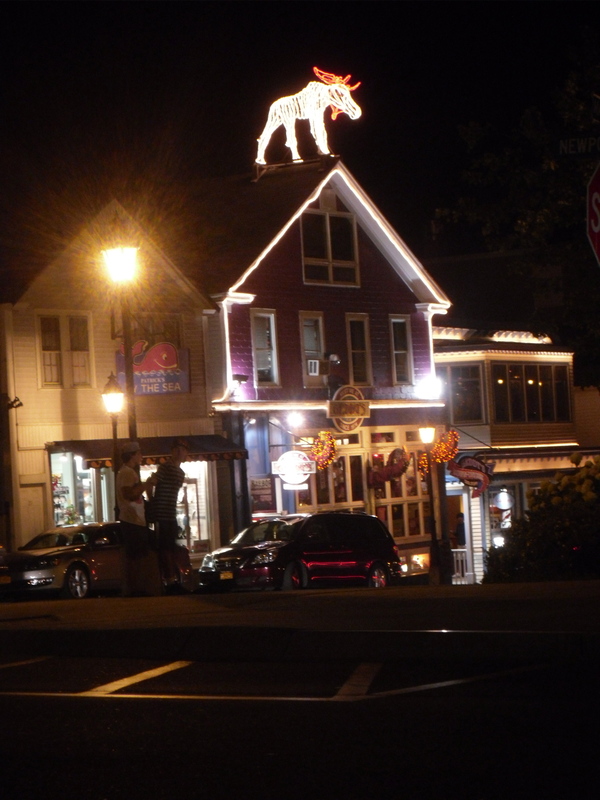 The shops in Bar Harbor, ME are definitely open for business. Driving across the state border last week a big, blue sign proclaimed “Welcome to Maine. Open for Business.” The sign had a very low believability factor. The last time we vacationed in Maine, we made the mistake of going on the spur of the moment on the 1st of May. Very little was open in the way of restaurants, hotels, or shops, and we wound up driving to St. John, New Brunswick. So, the “open” sign made me laugh. And it got me thinking about the subliminal signs we give in the workplace. If you’ve ever had a manager with an open door policy, you know what I mean. Either the door is truly open and you can have frank conversations that provide senior management with critical input, or the executive has a misguided perception of what having an ‘open door’ should mean to an organization. An open door policy needs boundaries to keep corporate culture healthy. A serial entrepreneur I know says that politics creeps in when staff count hits about 100. At that size, people come in to complain about others and position themselves in a favorable light. By allowing conversations to follow these patterns, the entrepreneur gives tacit approval for counterproductive behaviors. If the behavior is inappropriate, it’s his responsibility to set the parameters for what’s acceptable without shutting down open lines of communication. There’s also an element of respect associated with leaders that cultivate high performing teams through an open door policy. When something happens, do employees get up and walk down the hall to tell senior management what’s going on? Or, do they process the information and take action to resolve whatever issue has presented itself? An employee’s ability to adequately weigh the urgency of issues to address them at the appropriate time is based on how the company has delegated responsibility and decision-making authority. It requires an element of trust in addition to ensuring the company provides training and tools needed to do each job effectively. The discipline to assess urgency and handle problems as they arrive minimizes the ‘revolving door syndrome.’ People know when to come through the door with urgent matters if you create an environment that gives them the opportunity to perform. In return for the trust to make decisions (which lead to mistakes and learning opportunities) senior managers improve their own performance. In effect executives who focus on issues that could be handled by others within the organization wind up performing jobs further down on the org chart instead of their own. So… what message does your open door policy really send? Does it make people laugh, or is your company truly open for business?